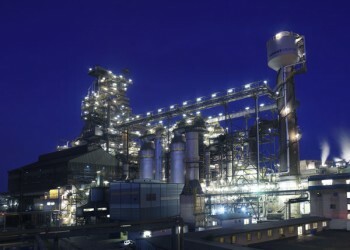 The Austrian producer of fireproof ceramics puts effort into growth. Major investments and acquisitions are planned. 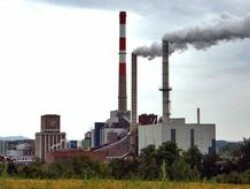 The Indian National Mineral Corporation orders a sintering plant at Siemens VAI. The order volume totals € 120m. Friedrich Huemer, CEO of the Austrian automotive supplier, wants to start investments in China and India. The Austrian motorcycle manufacturer could increase turnover by 13.4%. EBIT was up by 7.6%, net profits rose by 30.2%. 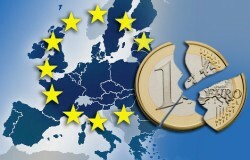 In spite of the current euro-crisis, most Austrian managers believe that the currency will remain. Moreover, a deepening of the cooperation between EU-member states is expected. The Indian subsidiary of the Austrian automotive component supplier Gebauer & Griller expands its production line. The Austrian synthetic product manufacturer already recognizes the weakening of the business cycle. However, investments will not be reduced. The BRIC countries are seen as future markets. 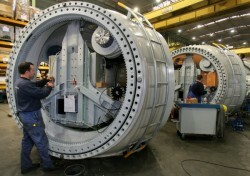 The Indian JSW Steel placed a major order at the Austrian Siemens VAI. 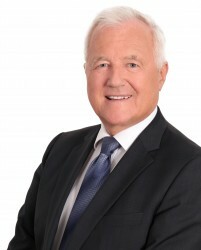 The President of the Austrian Chamber of Commerce, Christoph Leitl, wants the exporting industries to focus more on Brazil, Russia, India, China and South Africa. EFKON, an Austrian supplier of toll systems has been awarded for contracts in India worth € 6.5m. The Austrian pharmaceutical company achieved an important milestone in the roll-out of its Japanese Encephalitis vaccine in endemic countries. The largest Austrian Enterprises increased their budgets for research & development by 9.6% on average. This is slightly beyond the global average (9.3%). State Visit: "Huge Potential for Austrian Companies in India"
The Indian President Shrimati Patil absolved a state visit in Austria and met the Austrian President Heinz Fischer and the head of the Austrian Economic Chamber, Christoph Leitl. 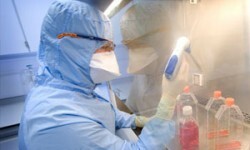 The Austrian biotech company achieved an important step in the licensure process of a vaccine for children. The largest division of the insolvent Austrian technology group A-Tec is likely to offer only very little to its creditors. The Austrian energy drink producer plans a period of strong growth for the next eight years. 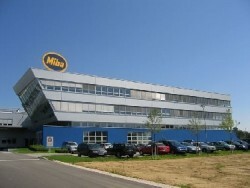 The insolvent Austrian group belonging to Mirko Kovats is being gradually separated from its stakes. AE&E India goes to the Korean Doosan. The Austrian export economy can benefit massively from the solid demand from Asian and South American emerging markets.